Now available for the first time in paperback, The Cantos is the most important epic poem of the twentieth century. 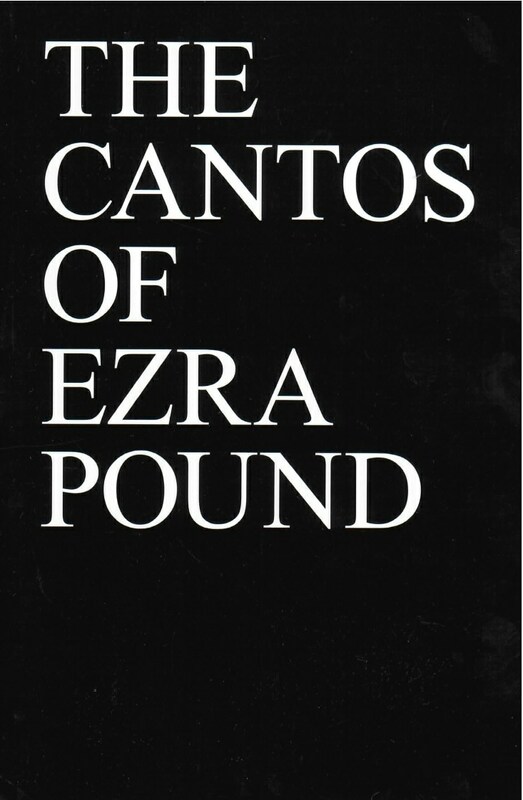 Delmore Schwartz said about The Cantos: “They are one of the touchstones of modern poetry.” William Carlos Williams said: “Pound discloses history by its odor, by the feel of it––in the words; fuses it with the words, present and past, to MAKE his Cantos. Make them.” Since the 1969 revised edition, the Italian Cantos LXXII and LXXIII (as well as a 1966 fragment concluding the work) have been added. Pound’s recently found English translation of Italian Canto LXXII was first included in 1996.